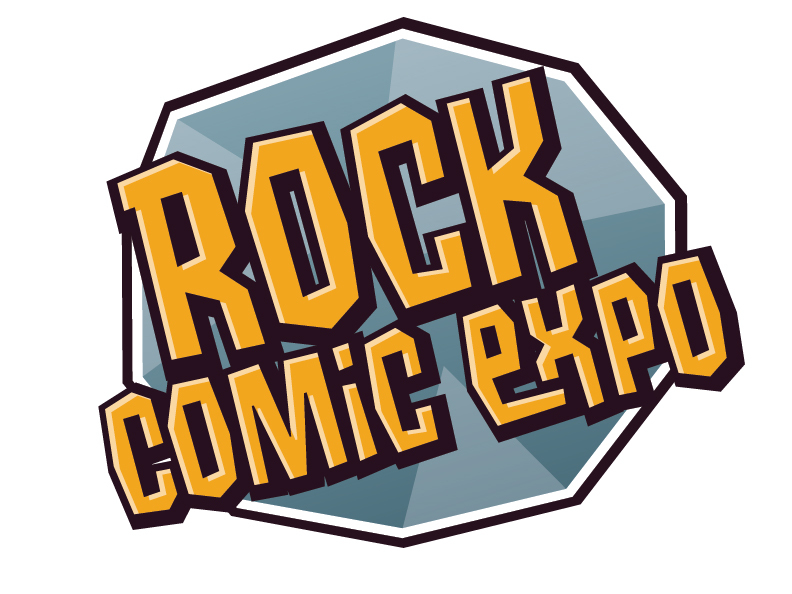 The Rock Comic Expo is a one-day show happening in Salem, New Hampshire on Saturday. The expo will consist of vendors, comic book artists and authors from 10 a.m. to 7 p.m. The artists at the Expo will include Emily Drouin, John Coen, Jerry Fleming, and Amanda Dufresne. You can see the entire list of artists on the Rock Comic Expo website here. There will also be authors at the Expo promoting and selling their books. These authors include Gordon Bean, Elizabeth Black, Stacey Longo, Dale T. Phillips, Vlad Vaslyn, and Rob Watts. Tickets to the Expo are $5. The Expo takes place at Rockingham Park in Salem, NH.